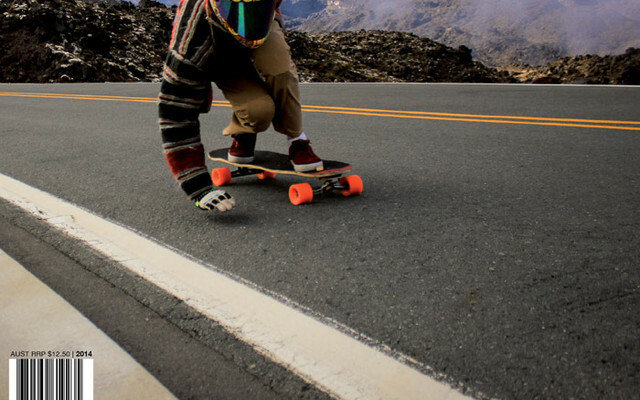 Dani on the cover of Rolling... er Heelside Magazine! Were stoked. Rayne team rider Cole Kurtz took a trip around Cali to explore and skate with the RAD Crew. 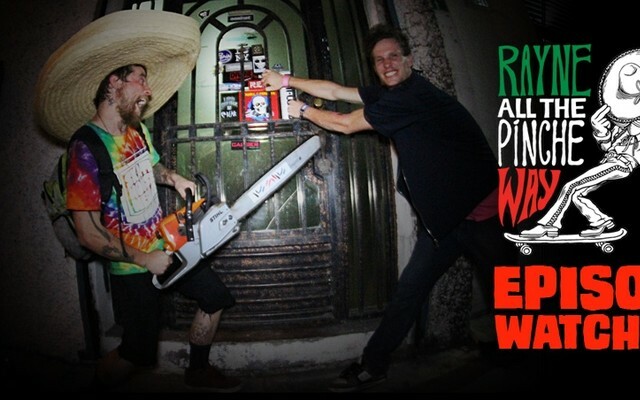 The Pinche Way tour is wrapped up now and the videos are out! Now we have interviews rolling in. 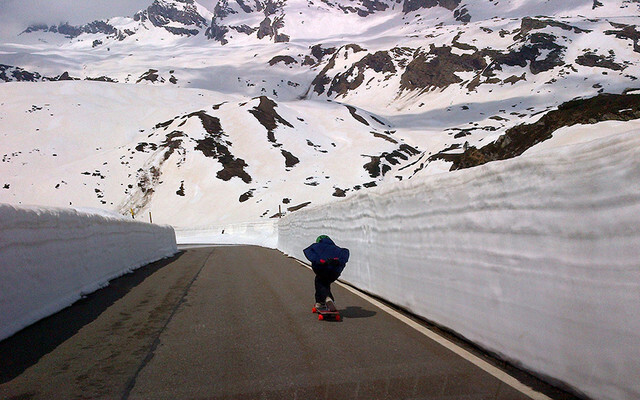 Rayne team rider Daniel Hawes is back at home for a while enjoying the local landscape. Here is a sick run from Radelaide. 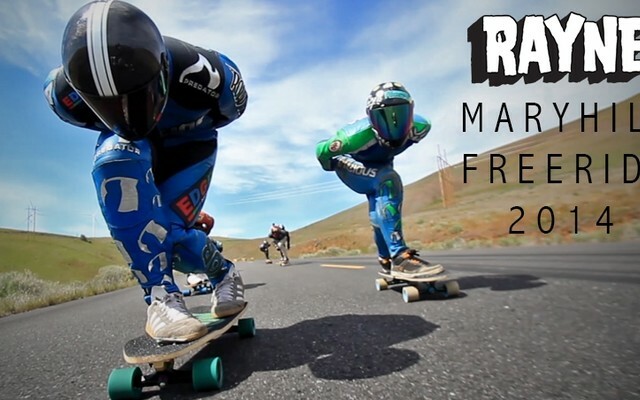 The 2014 Maryhill Freeride was a great success, check out our video from the event! 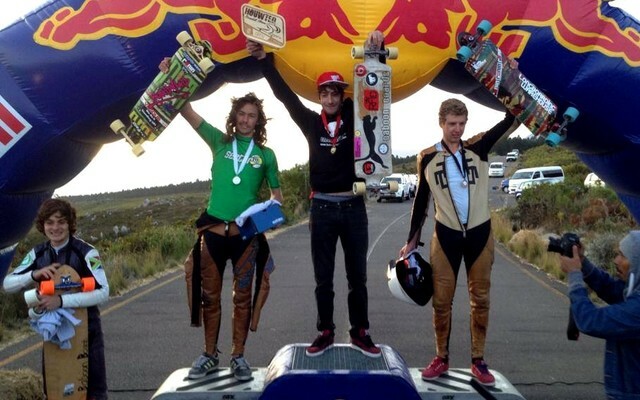 Rayne team rider Decio is still crushing races in South Africa! 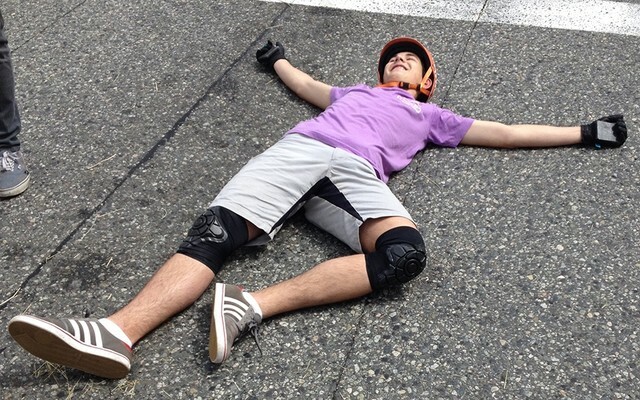 Welcome to the 3rd and final skate episode from our fabulous trip across Europe for Foreign Exchange. 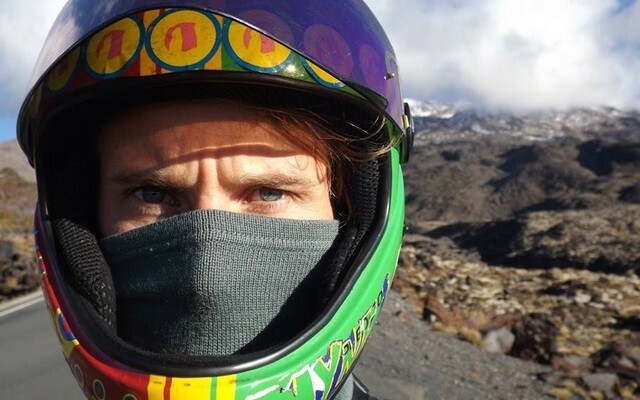 Rayne team riders Tommy Watson and Riley Irvine bring you through the do's and don'ts of open road riding. We'd like to make another effort to congratulate Philipp Schickor for continually killing it! This weekend at City Fest Will Smallwood took first! The Catalina Island Classic was a riot once again! Heats were more stacked than ever it was truly 128 of the world's best downhillers. The final episode of out All The Pinche Way tour is now live! Luke Melo spent the last few weeks mostly lurking in Europe but he made sure to get some runs in. 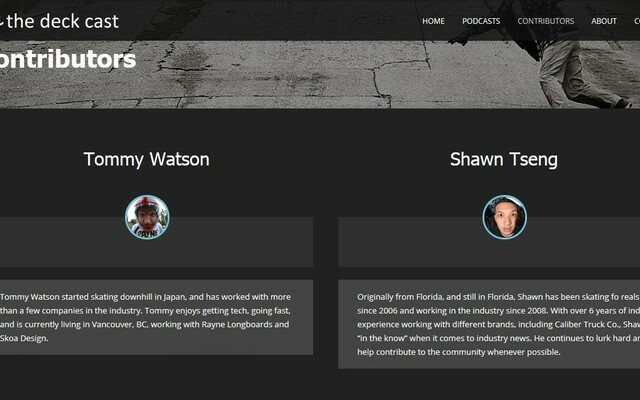 Yup the Deck Cast just dropped! Let the jokes begin, but in all seriousness check it out. 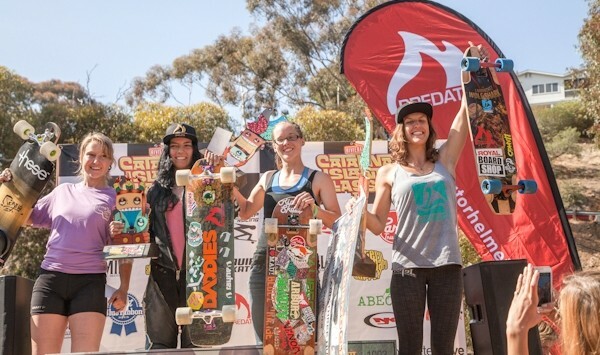 A little while ago Rayne team rider Chela took first place at Lomalinda. Max Meurling and Cristina Mandarina stopped by the Salsito house for a weekend of skating! Dani is always somewhere new and exciting living the life. The second episode of the Foreign Exchange series is out! Welcome to episode #2 from our fabulous trip across Europe for Foreign Exchange. 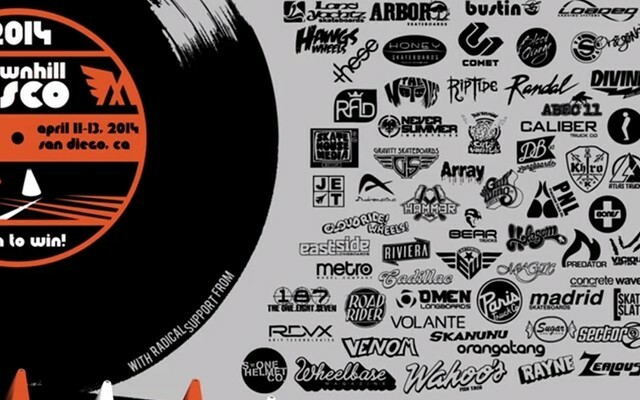 Wheelbase hit up Muirskate's "dowhill Disco" event for some media coverage. Episode 2 of the Pinche Way series just dropped on our youtubes! Rayne team rider Jaqusang shredding at night! Brock Newman and George Mackenzie spent a couple days out in the wilderness to film this awesome video! 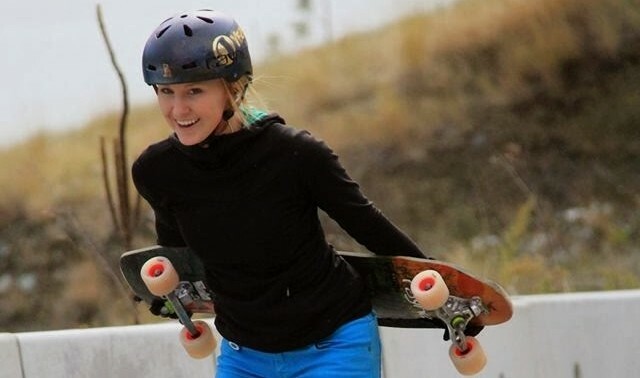 Recently there was an incident with a police officer who pulled in front of three longboarders skating in West Vancouver. 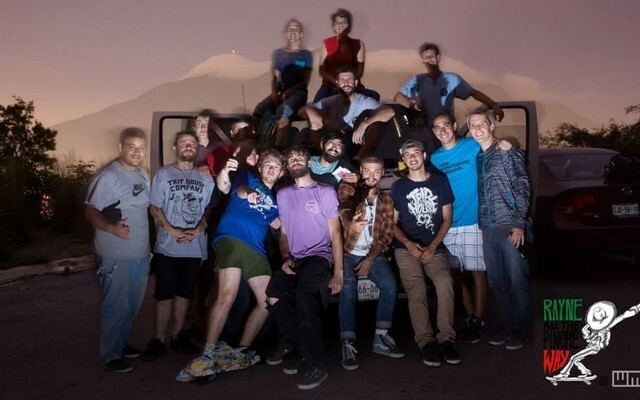 The 2014 City fest is back again with another longboarding event! 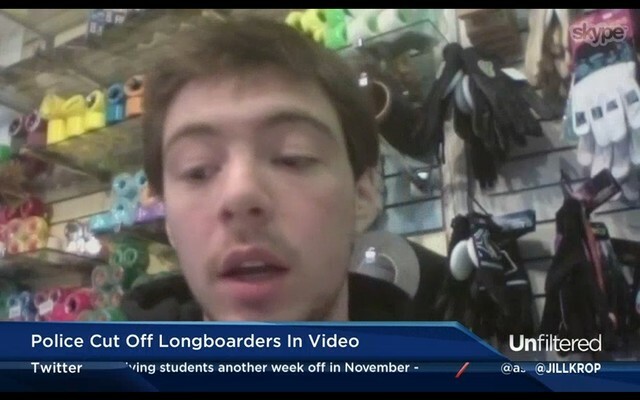 Check this recent video of Patrick Switzer on the Loaded Newsletter Channel. 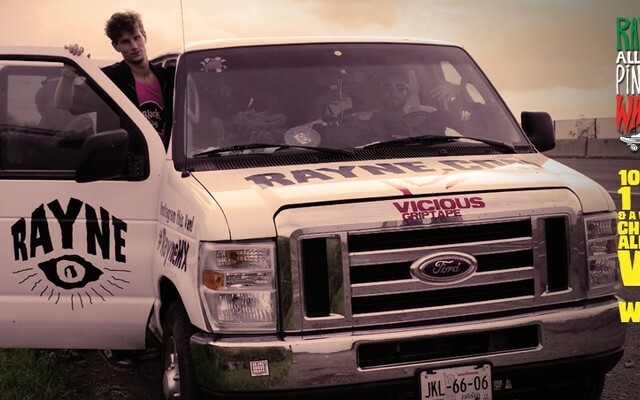 After a long wait and many edits - our first episode from the Rayne All the Pinche Way tour is finally out! Check it out! Rayne team riders Kyle Wester and Graham Buksa took some tiny skateboards down Laguna Seca faster than most and ended up 2nd and 4th! Andrew Schumaker is an all-around shredder. Check out 30 seconds of heelsides! While she's been running These for a while she's now officially on the team! 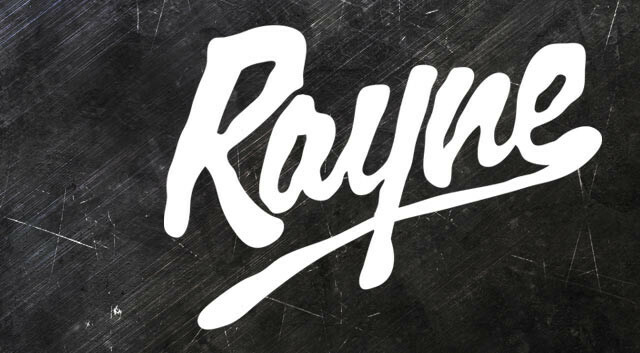 Rayne team rider Justin Readings sat down with Tommy Watson, George Mackenzie, Mike Fitter, and Uwe Homm to find out about the new Vapors.